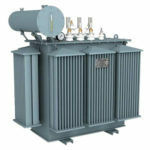 This test measures the voltage ratio as per the customer’s requirement. 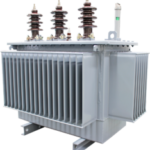 The Voltage Ratio is equal to the turns ratio in a transformer. Using this principle, the turns ratio is measured with the half of a turns ratio meter. 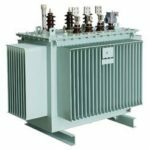 If it is correct, then the voltage ratio is assumed to be correct. 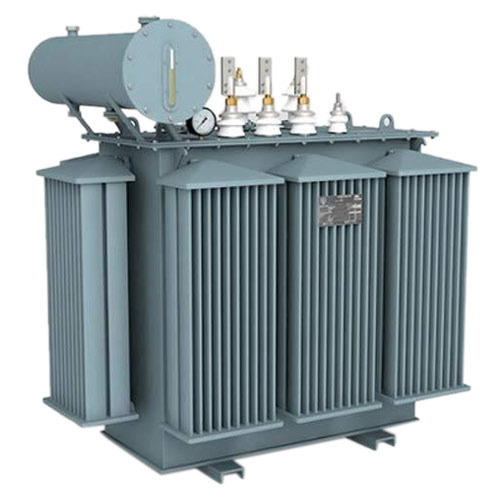 The performance of a transformer largely depends upon perfection of specific turns or voltage ratio of transformer. 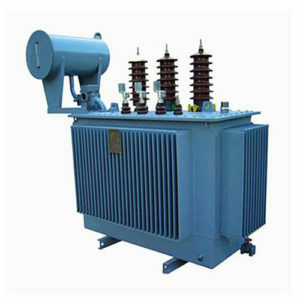 So transformer ration test is an essential type test of transformer. The voltage should be applied only in the high voltage winding in order to avoid unsafe voltage. 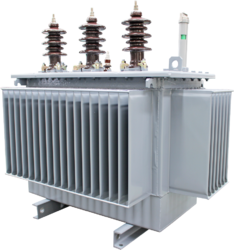 Actually the no load voltage ratio of transformer is equal to the turn ratio. 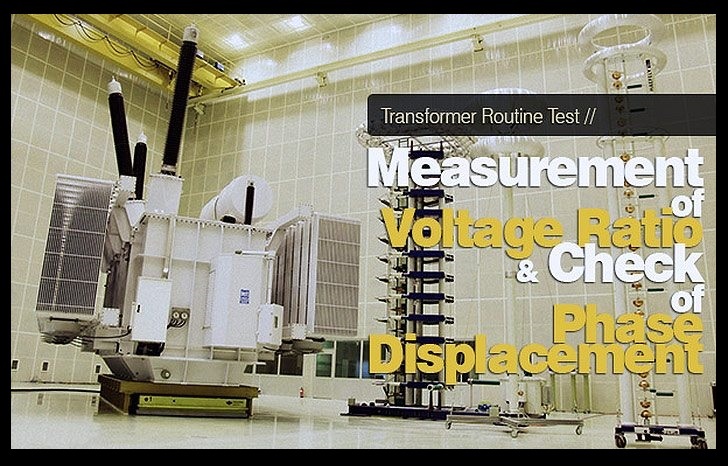 So ratio test of transformer.